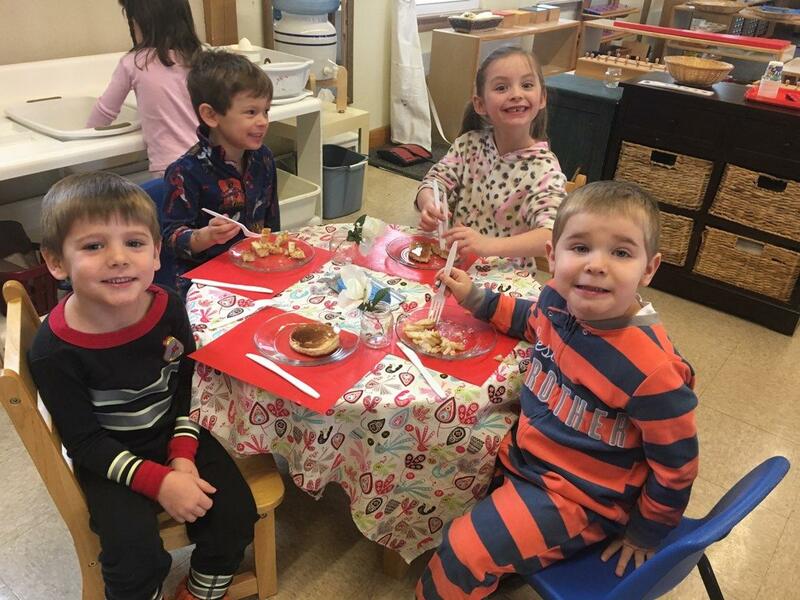 Pajamas & Pancakes…one of our favorite days of the year! This entry was posted in Blog by montessori-admin. Bookmark the permalink. Each child has the freedom to discover the world of learning at their own pace and to their fullest capacity. Materials are strategically introduced and represent a graduated learning system. Montessori Day School is intimate in size and abundant in love and joy! At Montessori Day School we have a committed, passionate and hard working educators.